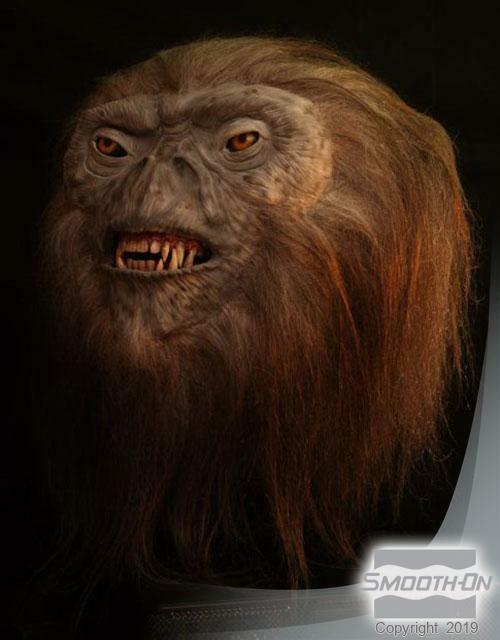 Gary Willett's Animatronic Monster Comes To Life! 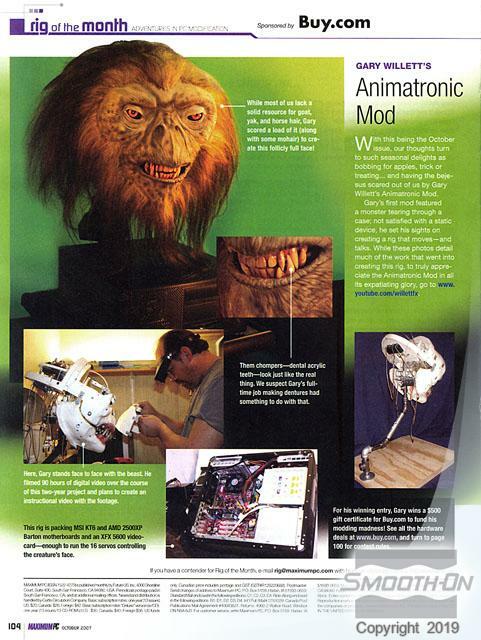 Gary Willett has been working on perfecting his animatronics for years. With the help of Smooth-On's Mold Max® 30 silicone and Smooth-Cast® 305 liquid plastic, Gary has turned a part time hobby into a full-fledged lifelike animatronic. Gary shot over 90 hours of video during the creation of this beast, and plans to create an instructional video. Look for a new project from Gary coming soon! For more information on this and other projects, check out Gary's YouTube channel. 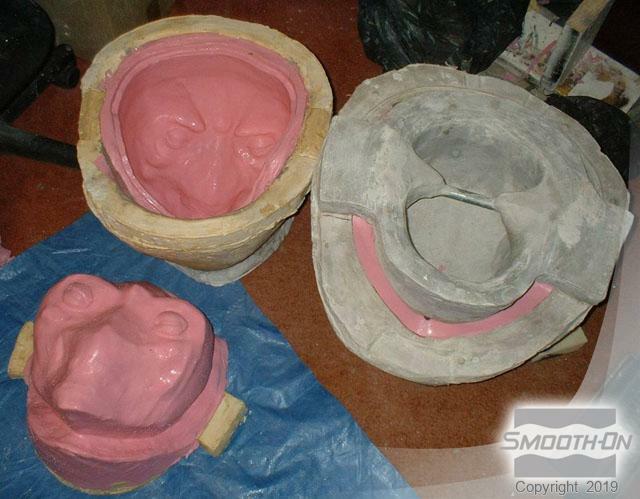 The mold for the shell of the animatronic, created from Mold Max 30 backed with gypsum. 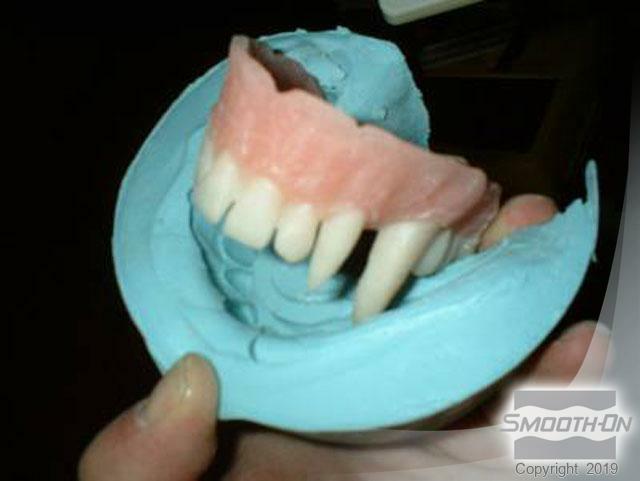 Gary's creature has super realistic teeth cast into OOMOO silicone molds. 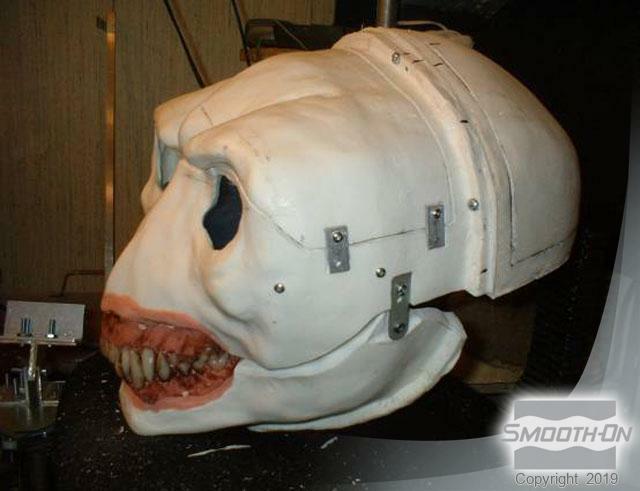 The Smooth-Cast 305 underskull of the animatronic. All Smooth-Cast skull pieces, ready for assembly. 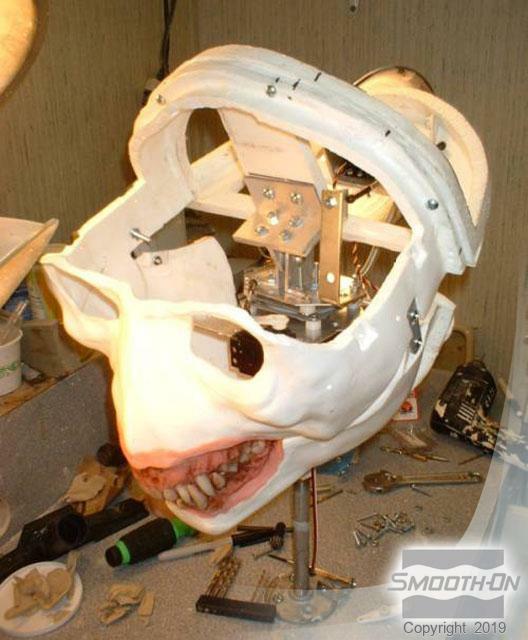 The assembled skull is lightweight and ready for wiring and electronics. The hollow skull is wired, and servo motors an mechanisma are added. 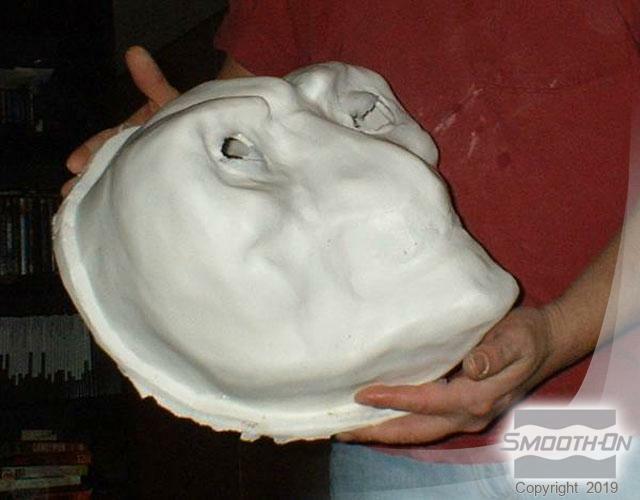 Once the foam skin is placed over the piece and the eyes are added, it really comes to life! 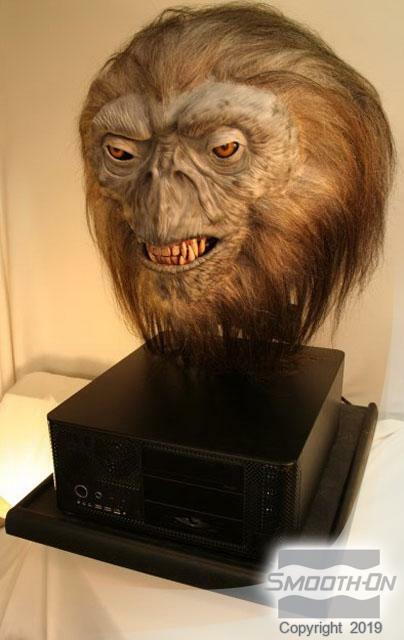 The animatronic is run off of a powerful computer, as shown here. Gary's work has appeared in many worldwide publications.